I set a little goal for myself each year. How many books I can read in that calendar year. And this year, I set a goal of 40. I’d love to eventually be one of those that can confidently read 52 books in a 52 week calendar year, but that seems a bit ambitious for me. But, I’d love to achieve that one day! Some don’t believe in setting reading goals for themselves, and I understand. Many would argue that I am not savoring the books I read or I might be influenced to choose shorter books in order to reach my goal, and that could not be further from the truth! I am thoroughly and fully enjoying many of my selections this year, and am devouring short and long, fiction and nonfiction, Historical, Mystery, Cookbooks, and Religious genres all alike! But, I do play favorites. 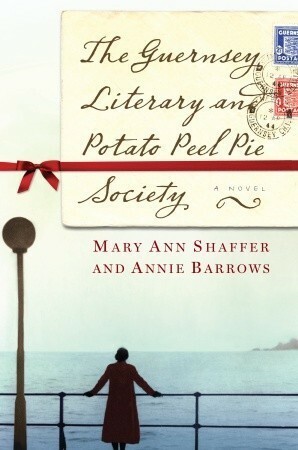 The Guernsey Literary and Potato Peel Pie Society was a novel that had been recommended to me several times by book bloggers I follow as well as personal friends and fellow book-lovers, but it just took me some time to finally pick it up. And I don’t know why I avoided it as long as I did…. I suppose I was afraid it would not live up to the hype? Oh, but it did! This is perhaps my favorite (new) book I have read in 2017. 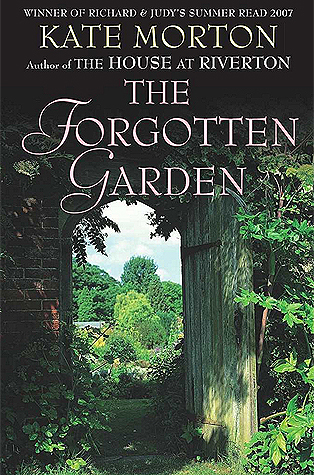 It tells the story of the people of Guernsey, a small island off the English Channel near the French Coast that was inhabited by Germany during the Second World War. The Germans cut off all ties to the mainland and they were completely inhabited and controlled for 5 years- never once received newspapers or a telegram from the UK or France. The people of Guernsey are hearty folks and their original stories as well as tales of will warm your heart and make you feel as if you are one of them. 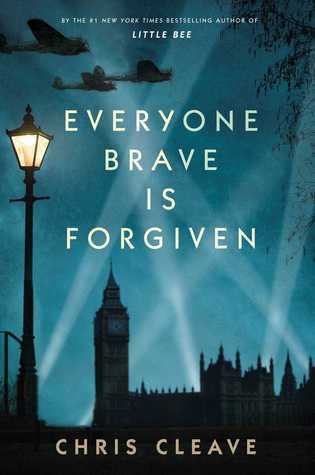 Highly recommend this book to any loyal readers of Historical fiction, particularly WWII fiction. 5 stars! 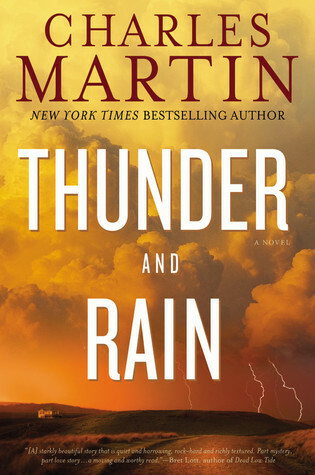 And that synopsis from GoodReads alone had me totally and completely hooked, but then I cracked the cover and was totally swept away to another time and place. 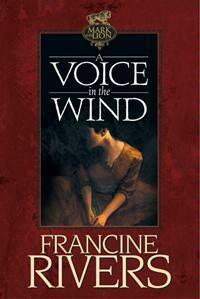 This was one of those books where I was compulsively flipping pages and staying up way past my bedtime to finish. An insatiable read that I so enjoyed, but the last 50-70 pages felt a bit rushed for me, and I felt the prose and plot-line could have taken a bit more time to develop, but that may just be me! A great book though, and characters you will fall in love with. 4 Stars! Wow! 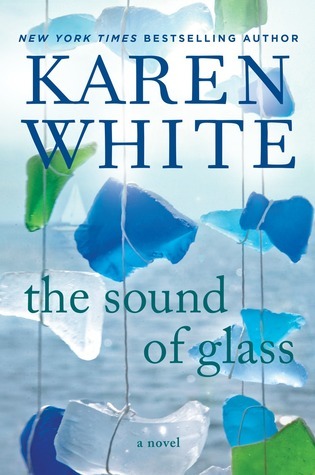 How had I never read Karen White? This book was one of Mom’s Bookclub books this summer and I saw it sitting on her shelf, and so I picked it up and read it… in like 3 days. 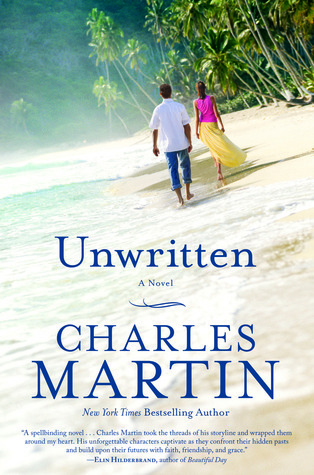 Loved the low-country setting, the unraveling of a family mystery, the tenuous and emotional ties between the characters, and ultimately, the common ground uncommon and unlikely people do eventually find. Really enjoyed this one as a “Summer Read”, but feel it can be enjoyed year-round! 4 stars! Are you ready to see your Fixer Upper?!? And with those simple words, a dynasty known as Magnolia was born deep in the heart of Waco, TX. 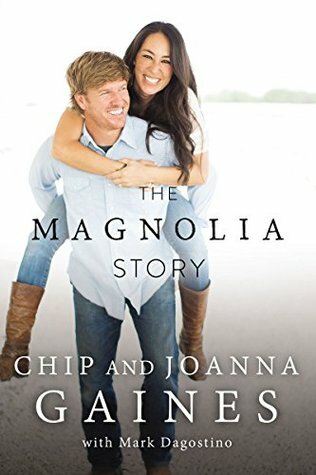 but, the story of Chip & Joanna Gaines is so much more than just Magnolia, so much more than Fixer Upper, so much more than the Silo Project, or their life on the family farm with their 4 children, but it’s all those things and so much more which makes them so dynamic and so relatable in a way. They are a tremendous example of hard work, incredible ethic, some original ingenuity, and living out your faith with complete trust and surrender. Plus, you’ll love the dual-narration bouncing back and forth between the 2. You can definitely hear the differences in their personalities through their prose. And, as usual, I have a habit of going back and re-reading favorites from a few or several years ago. And this year has been no different. I have gone back, raided my “Read” bookshelves and picked up a few I remember loving. I think I loved them even more upon 2nd reading. Very easily my 4th or 5th re-reading. Still my favorite book series of all-time. Still some of my favorites. And, then there were a few books I have read that I didn’t care for so much, or I felt like they had been oversold to me and I left feeling underwhelmed. 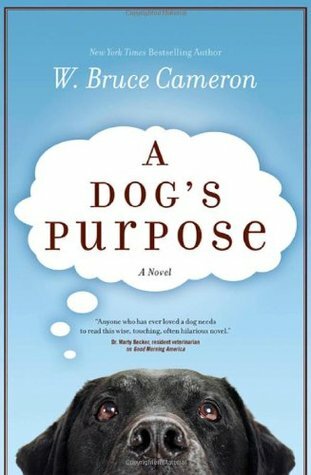 One of those books was A Dog’s Purpose. Ultimately, it held my interest, and it is a simple, little read that is fast-paced and delightfully quirky, but it just didn’t hit the same emotional chords with me that it has so many readers. It was heartwarming and endearing, but felt that the plot was a bit too simple. 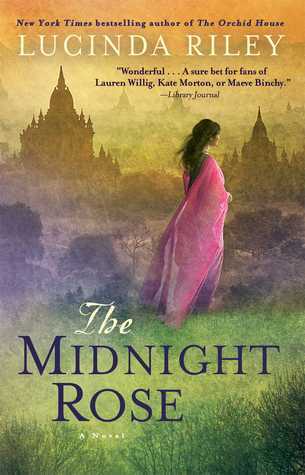 I think I had unncessarily high expectations for this one as I had read it was “spellbinding”, “unforgettable” and if you loved The Nightingale or All the Light We Cannot See (and I loved both of those books), then this book was for you. Ultimately, I did not care for Cleave’s writing style and the story dragged on and on for me. I felt strangely estranged from some of the central characters, and could never put my finger as to why. Ultimately, I got so depressed, I began to speed-read until the end just so I could know the fates of each of the story lines. I was very disappointed as the book has some incredibly reviews, but it just wasn’t for me. And what’s on my nightstand now, you ask? I had never heard of James Herriott, but am now so glad that I have, as I find him to be incredibly charming in the way he weaves stories. 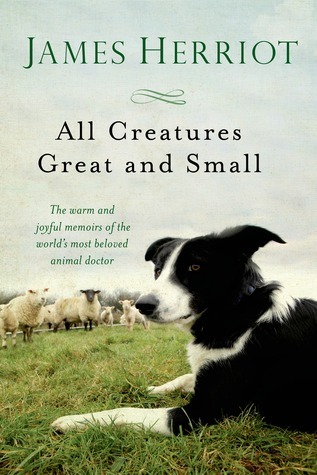 This is a collection of short stories, anecdotes, and moments that James, a beloved animal doctor in Yorkshire, England, has collected over his long tenure. It will have you chuckling as you sip your tea. Enormously entertaining! So, have you read any of these on my list? Agree? Disagree? I want to hear about it! And as always, send me your recommendations. I love hearing from you!